The joint Local Secretary of the National Education Union says it’s self-evident that baseline testing of four-year-olds is a waste of teachers’ time, public money and that data produced will not be rigorous or robust. In 2018 the National Foundation for Educational Research (NFER) became the preferred supplier to design and deliver the new tests to four-year-olds. The intention being to trial them this September and then make them statutory in September 2020. Last week Schools Minister Nick Gibb announced that the Department for Education (DfE) will be looking for schools to take part in a pilot scheme for the proposed baseline assessment tests. “Schools Minister Nick Gibb claims that making all four-year-olds take a baseline test as soon as they enter school will provide a ‘fair and accurate measure’ of their attainment. “This is misleading. We believe it will disrupt the settling-in process for children and place an additional workload burden on reception teachers and support staff at the start of the year. “Will testing four-year-olds achieve its aim? Will it succeed in reducing all pupil complexity and diversity, not to mention the contradictions embodied within four year olds to a single number? 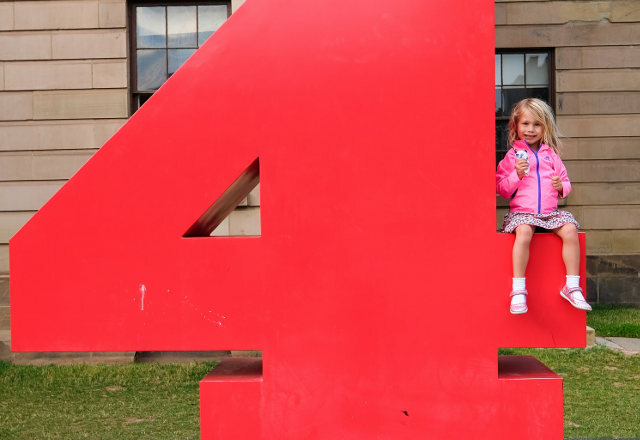 A single number to be used to predict children’s progress across seven years of schooling! “Thus, it is self-evident that baseline testing is a waste of teachers’ time, public money and that data produced will not be rigorous or robust. It is impossible to decide with certainty what a child of four can or cannot do, because they are affected by so many other contextual factors. “The Government should listen to what teachers, school leaders and education experts are saying: it is time that they stopped thinking that the answer to problems of assessment and accountability is to introduce new tests. 2 Comments on "‘Pointless’ baseline assessment pilot for four-year-olds announced by Government"
Just ignore it. What are they going to do if no one complies on the island, close all the schools? Sack all the teachers?